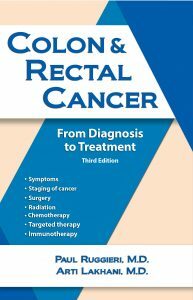 In January 2019, Addicus Books released Colon and Rectal Cancer—from Diagnosis to Treatment (3rd edition). The new edition is authored by surgeon Paul Ruggieri, M.D., Rhode Island and medical oncologist Arti Lakhani, M.D., of Chicago. A new edition of Coronary Heart Disease—from Diagnosis to Treatment will be released late this Fall. 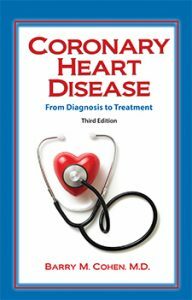 The new title discusses how heart disease develops, risk factors, and symptoms. It also covers treatment, ranging from medication and life style changes to stent placement and by-pass surgery. The author, cardiologist Barry Cohen, M.D., is medical director of the Cardiac Catheterization Laboratory at the Gagnon Heart Hospital of Morristown, New Jersey. The third edition of Prostate Cancer—from Diagnosis to Treatment is now available. 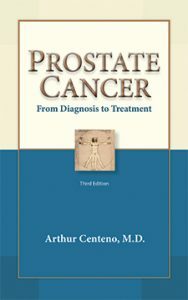 The book discusses how prostate cancer is diagnosed along with the forms of treatment available—surgery, radiation therapy, and chemotherapy. 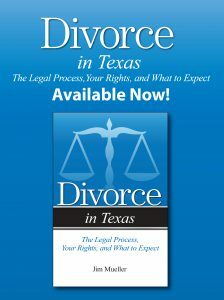 The author is San Antonio urologist, Arthur Centeno, M.D. 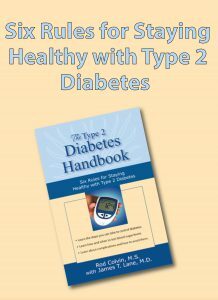 Several new editions in the consumer health line are being updated. 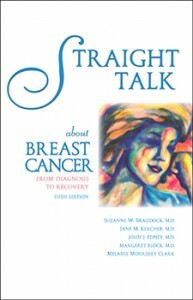 The new editions include: Prostate Cancer—A Man’s Guide to Treatment, third edition; Colon and Rectal Cancer—from Diagnosis to Treatment, third edition; Straight Talk about Breast Cancer, sixth edition; Cancers of the Head and Neck—A Guide to Diagnosis and Treatment, second edition; and Coronary Heart Disease—A Guide to Diagnosis and Treatment, third edition.